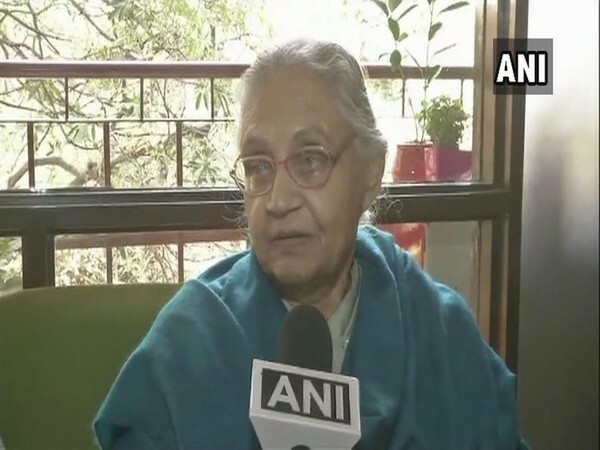 New Delhi [India], Mar 5 (ANI): Delhi Congress Chief Sheila Dikshit on Tuesday ruled out any possibility of forging an alliance with Aam Aadmi Party (AAP) for the upcoming Lok Sabha elections after a meeting with Congress President Rahul Gandhi. Mumbai (Maharashtra) [India], Mar 4 (ANI): Union Minister Prakash Javadekar slammed the opposition parties for questioning air strike conducted by Indian Air Force (IAF) in Balakot area of Pakistan on February 26. 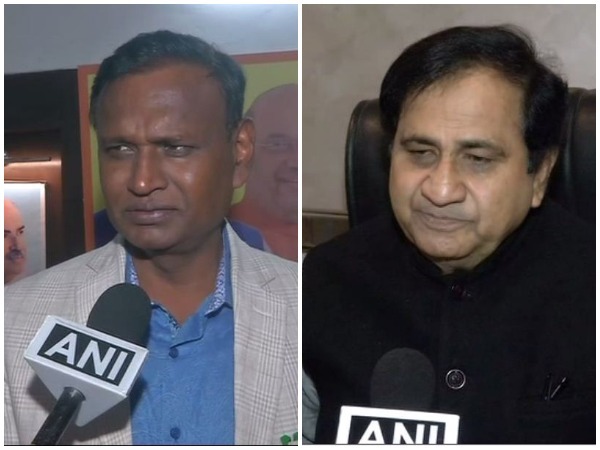 Hyderabad (Telangana) [India], Mar 3 (ANI): There is a need to ensure that more and more people participate in the coming Lok Sabha polls, said BJP Legal Cell national convenor Pinky Anand here on Sunday. 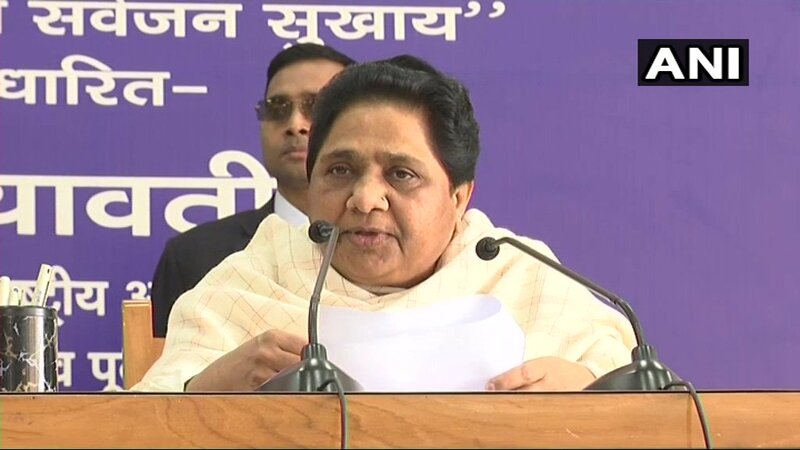 Lucknow (Uttar Pradesh) [India], Mar 3 (ANI) BSP supremo Mayawati on Sunday accused Prime Minister Narendra Modi and BJP of trying to cover up their failures by using the current situation in Jammu and Kashmir. New Delhi [India], Mar 2 (ANI): The Congress never had an alliance with the Aam Aadmi Party (AAP), said the party’s senior leader Shakeel Ahmed on Saturday, while the BJP claimed to retain all the seven Lok Sabha seats in the city-state. 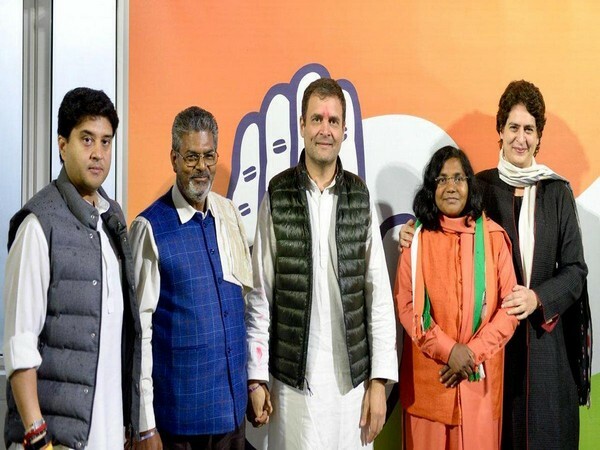 New Delhi [India], Mar 2 (ANI): Sitting Member of Parliament (MP) Savitribai Phule joined Congress on Saturday in the presence of party president Rahul Gandhi, General Secretary for UP (East) Priyanka Gandhi Vadra and General Secretary for UP (West) Jyotiraditya Scindia. Jhansi (Uttar Pradesh) [India], Feb 22 (ANI): Union Minister for Drinking Water and Sanitation, Uma Bharti on Friday hit out at the alliance of Bahujan Samaj Party (BSP) and Samajwadi Party and said it will benefit the Bharatiya Janta Party (BJP) in the coming Lok Sabha elections. 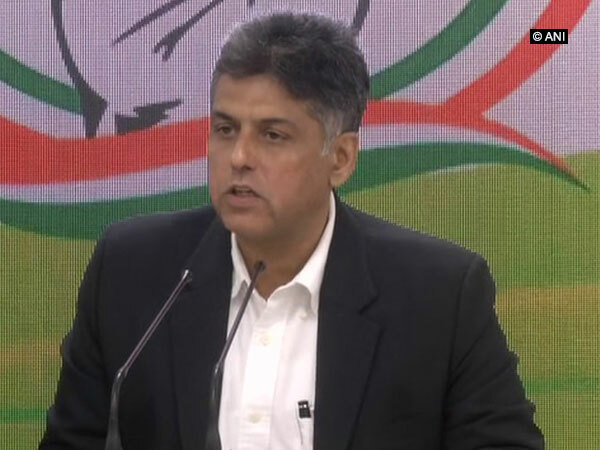 Ramanathapuram (Tamil Nadu) [India], Feb 22 (ANI): In his first address in the state after forging a coalition with AIDMK and PMK, Bharatiya Janta Party (BJP) President Amit Shah on Friday called the alliance of Congress and Dravida Munnetra Kazhagam (DMK) as synonymous with corruption.